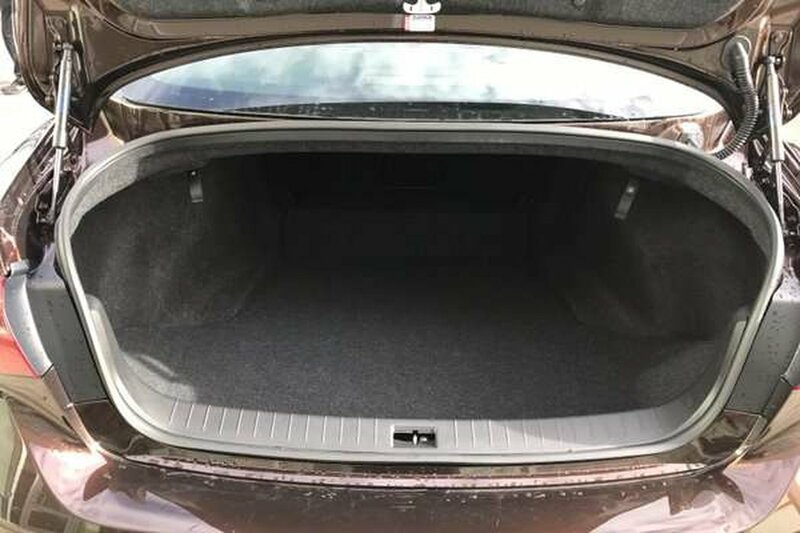 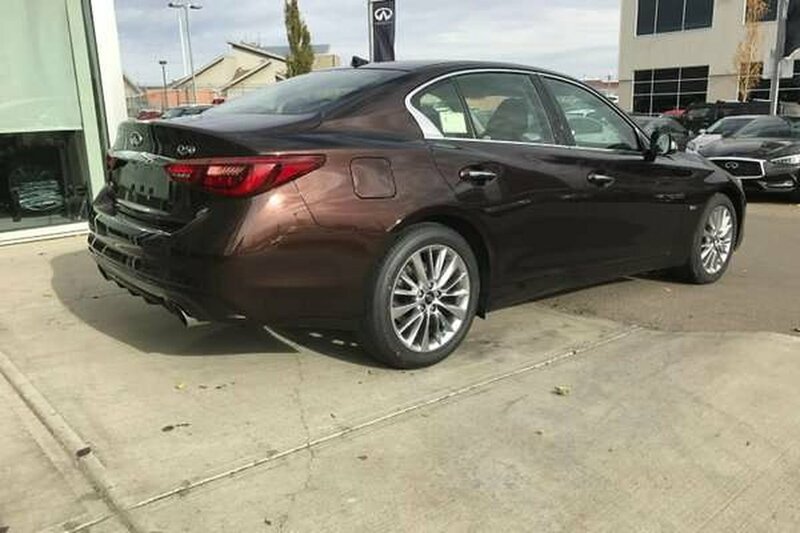 2018 MODEL YEAR END BLOWOUT!! 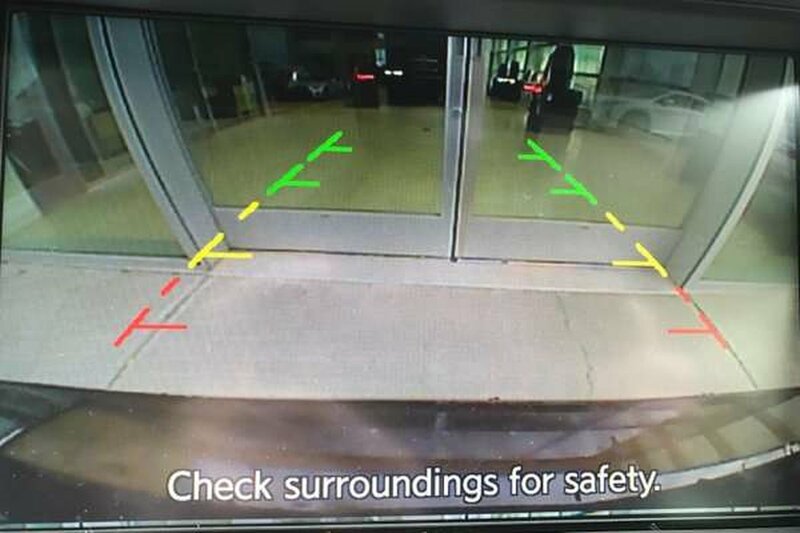 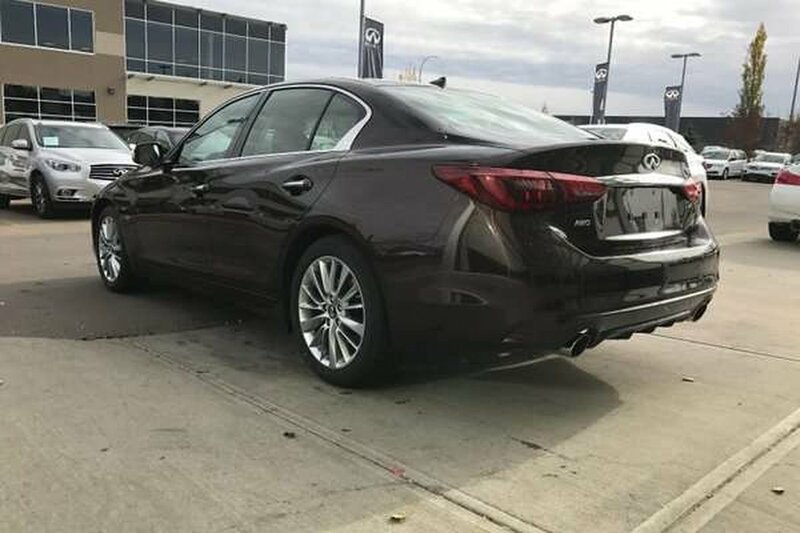 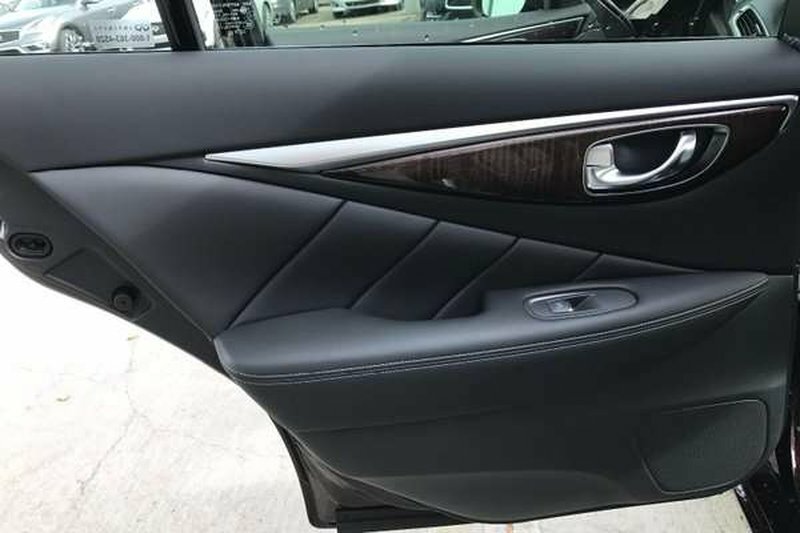 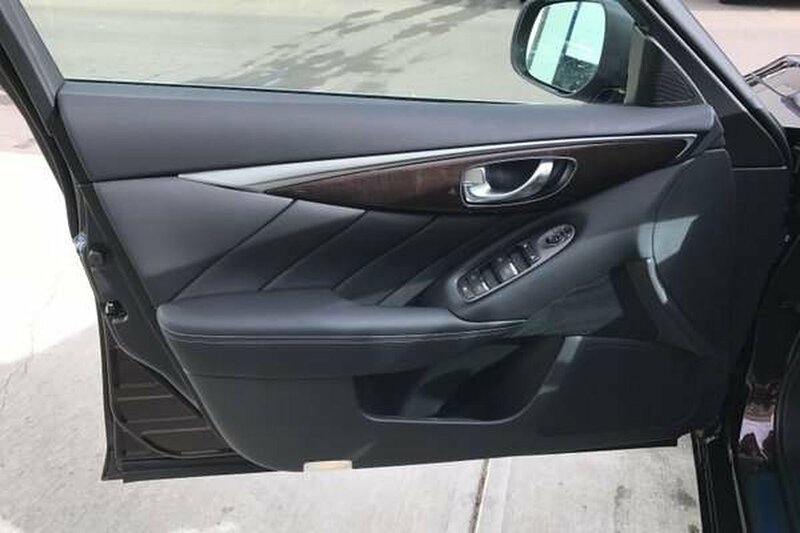 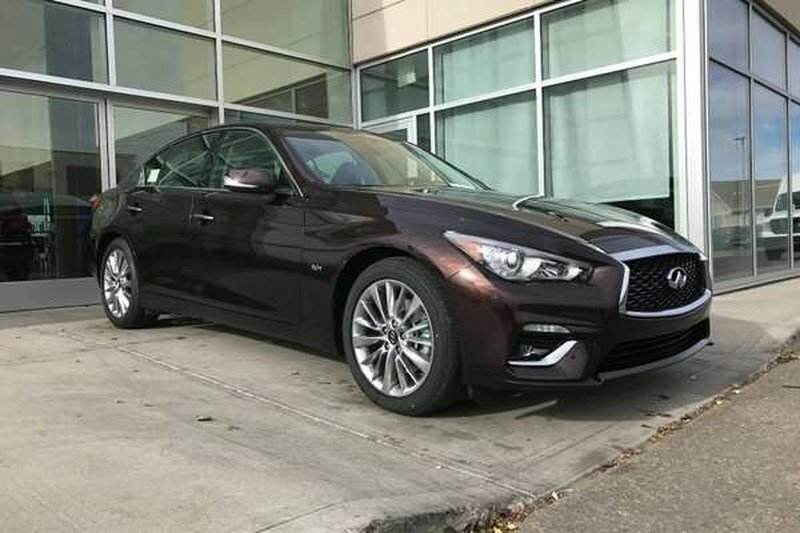 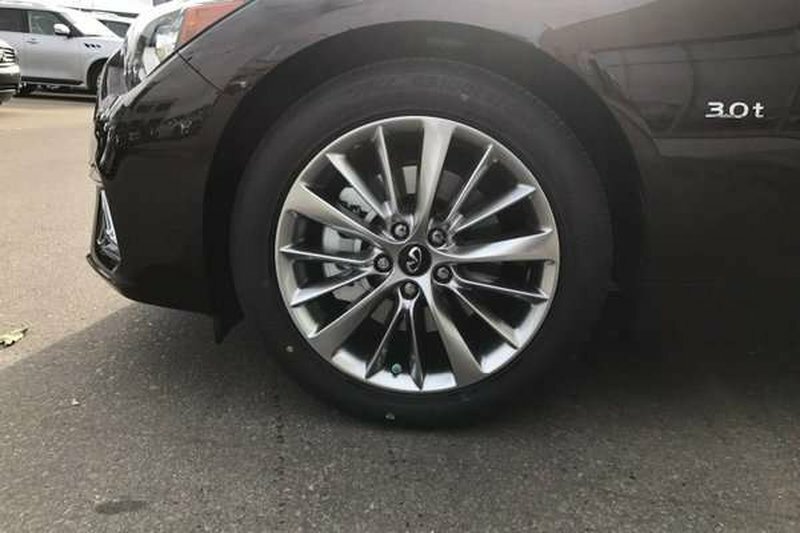 This ESSENTIAL Package 2018 Infiniti Q50 3.0t in brown will excite all of your senses! 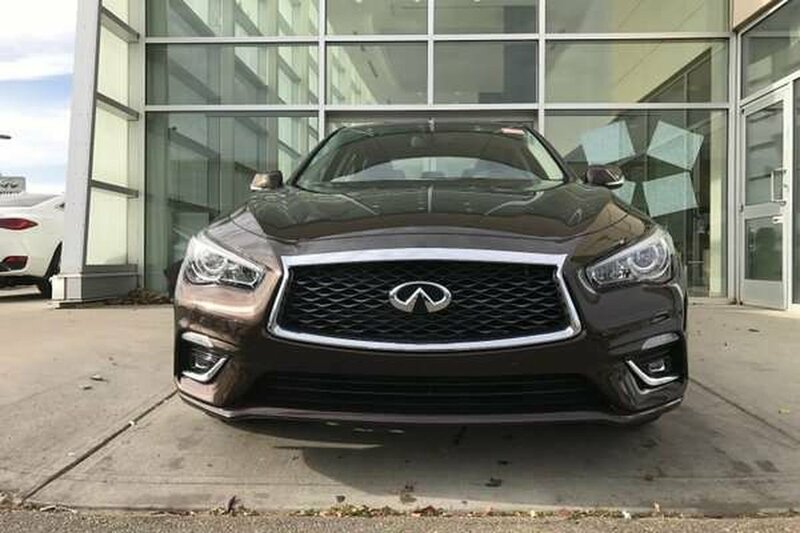 Our All Wheel Drive luxury sports sedan is moved by a Twin Turbocharged 3.0 Liter 6 Cylinder that generates 300hp on demand. 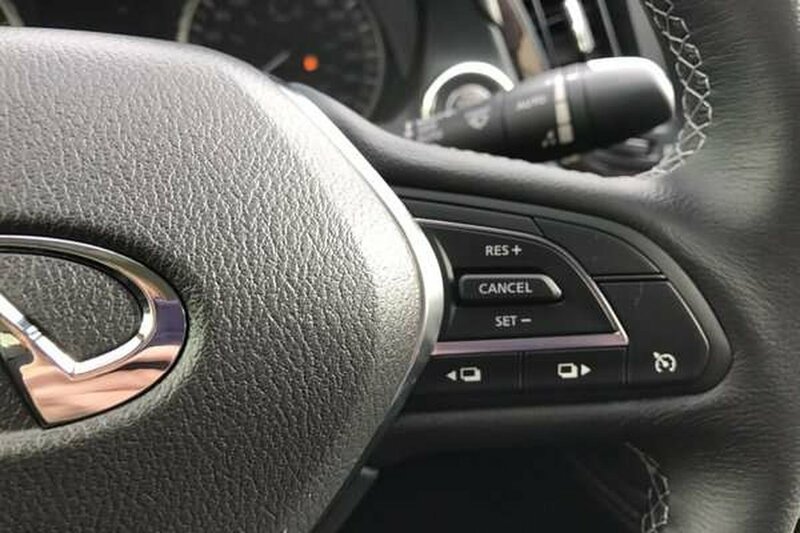 This power is managed with our responsive 7 Speed Automatic with adaptive shift control and rewards you with incredible acceleration and 8.8 L/100 km on the highway in this intelligent All Wheel Drive. 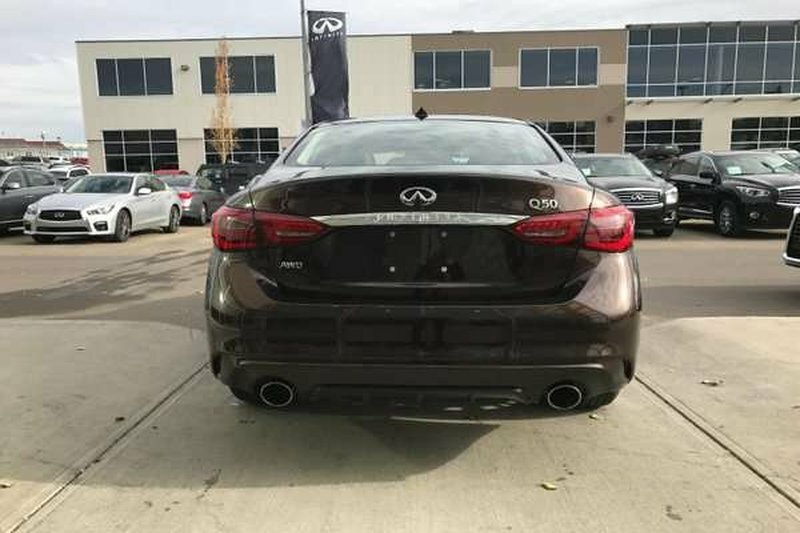 The epitome of modern luxurious design, our Q50 exudes artful and sculpted drama that turns heads with its dual chrome exhaust finishers and LED headlights. 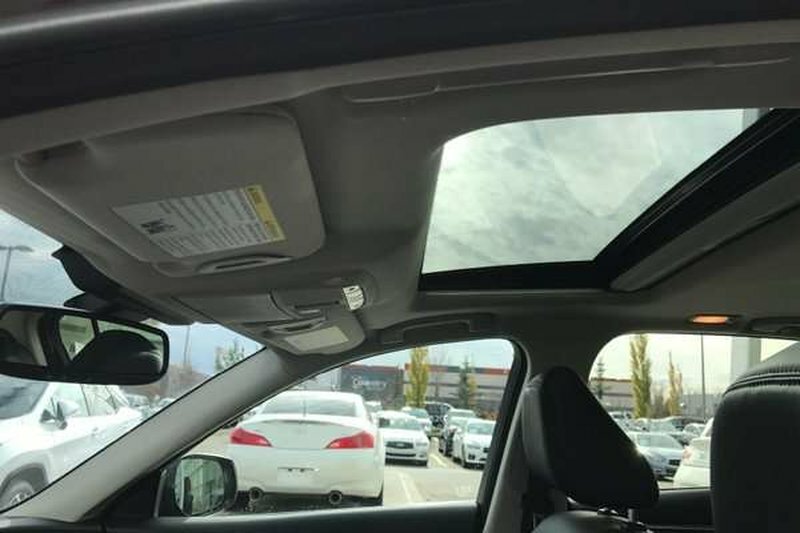 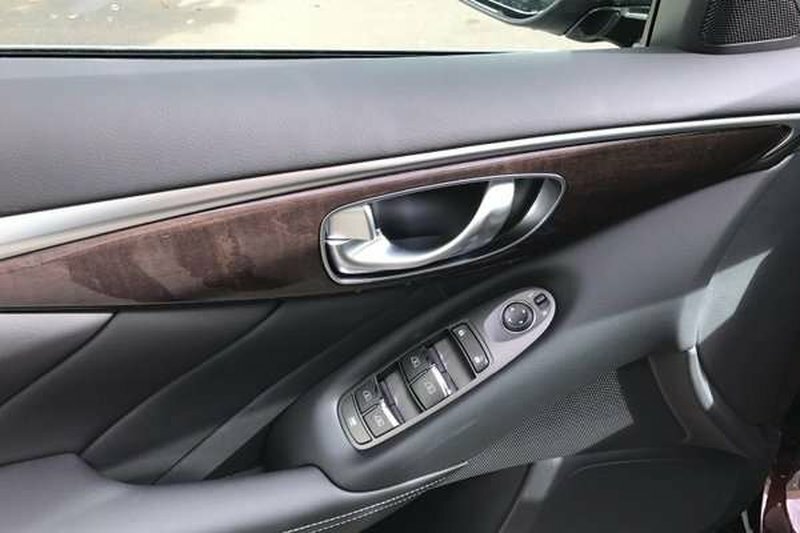 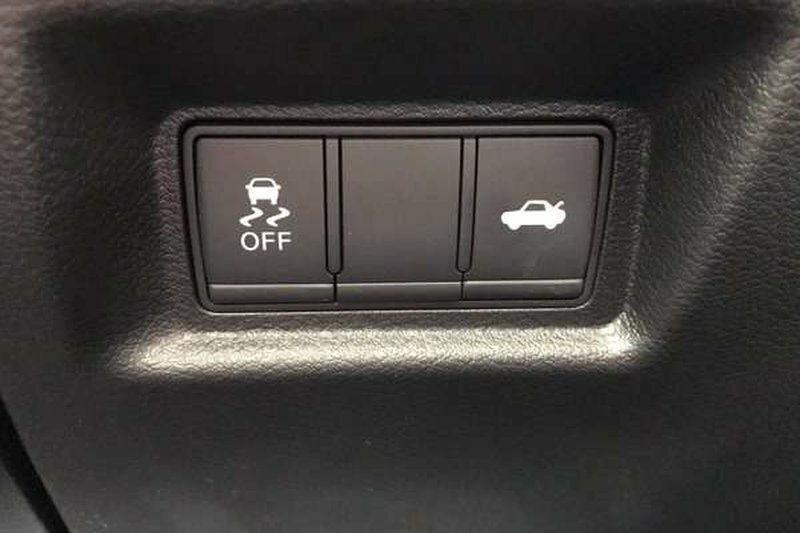 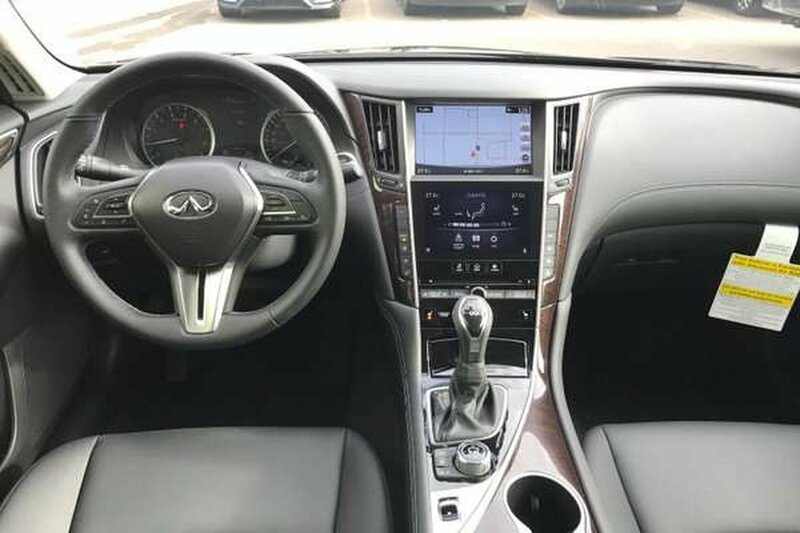 The innovation carries through to the interior that has beautiful Maple finishes & has been designed with a fully customizable digital environment. 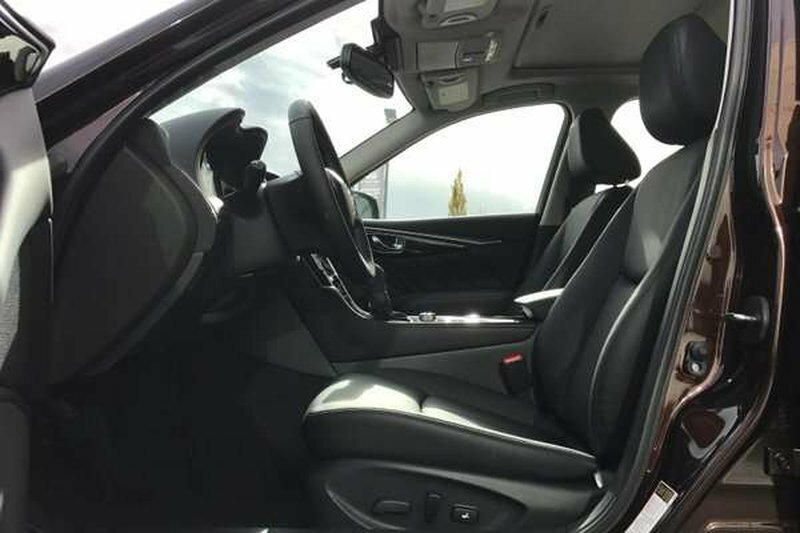 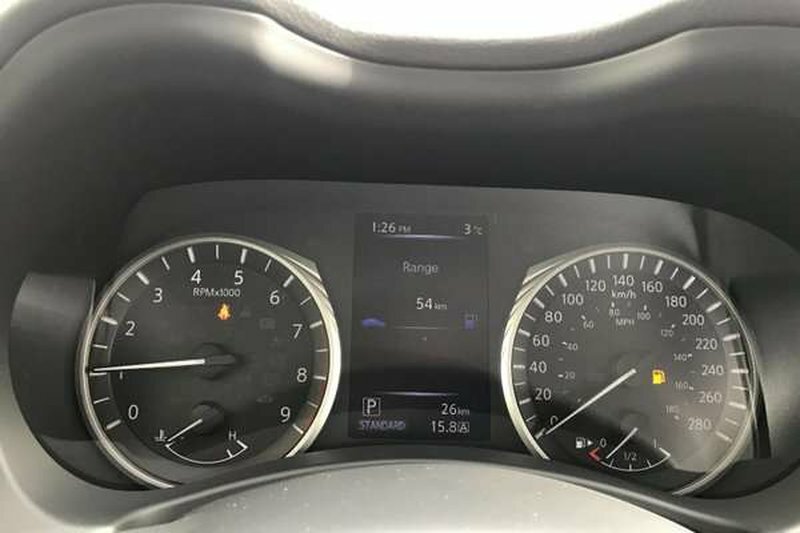 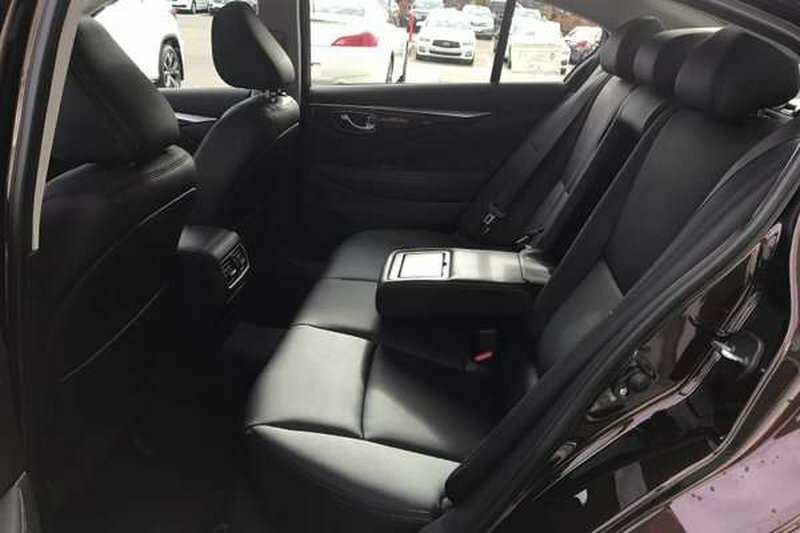 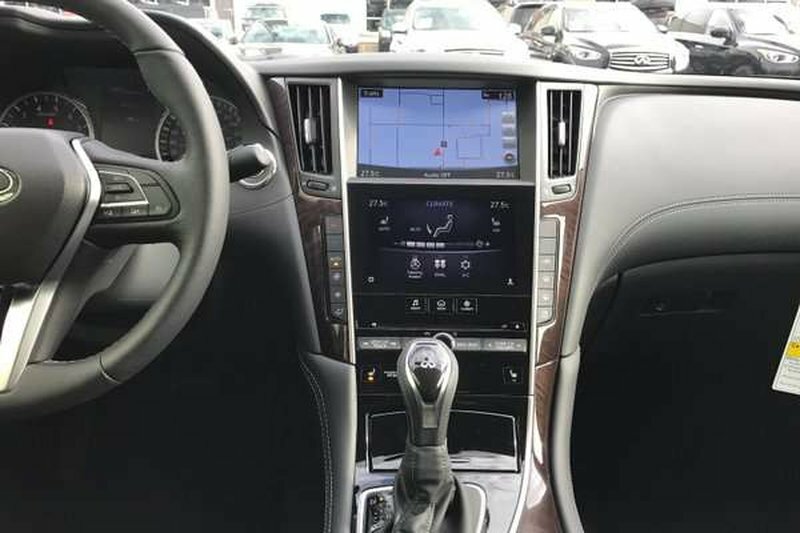 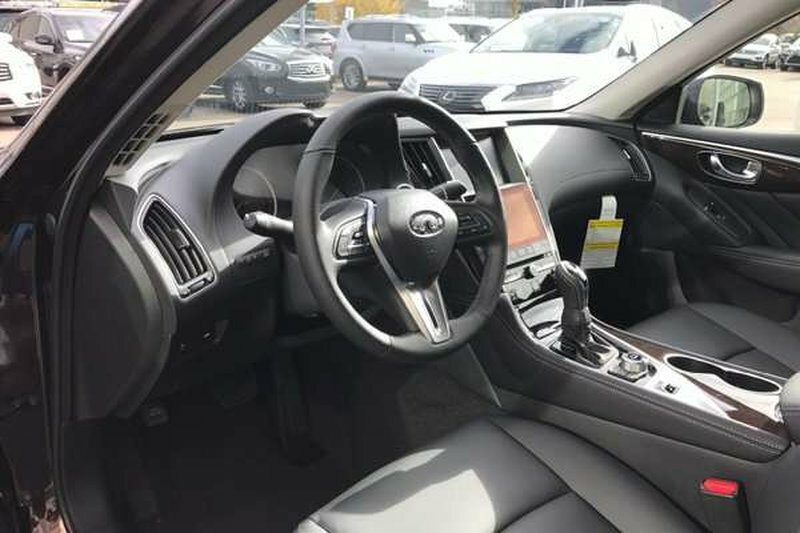 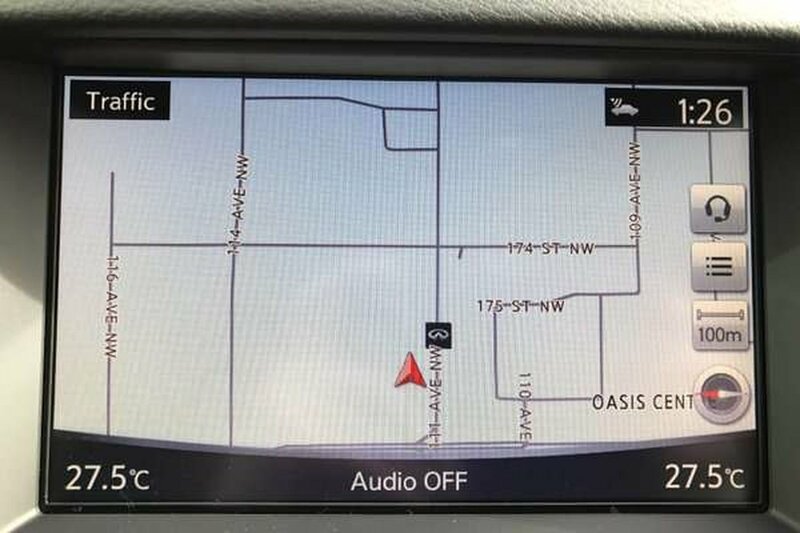 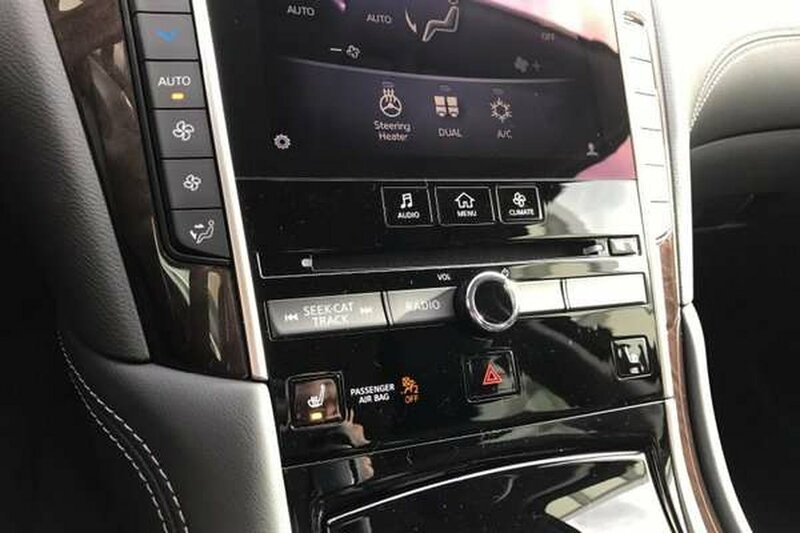 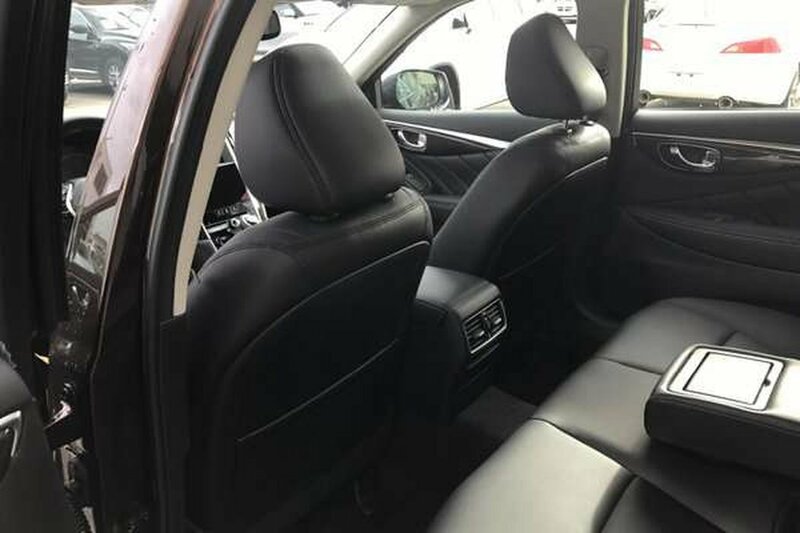 Appreciate the Navigation system, Intelligent key, dual zone automatic climate control, push button ignition, heated seats, heated steering wheel and more. 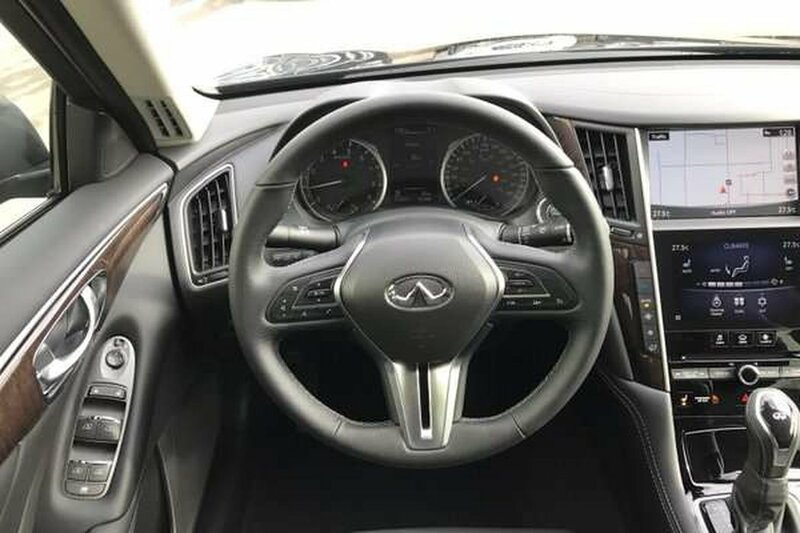 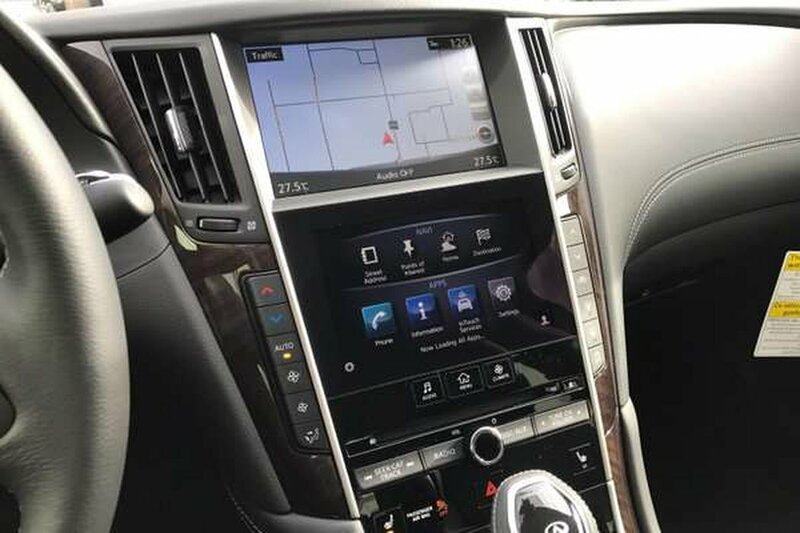 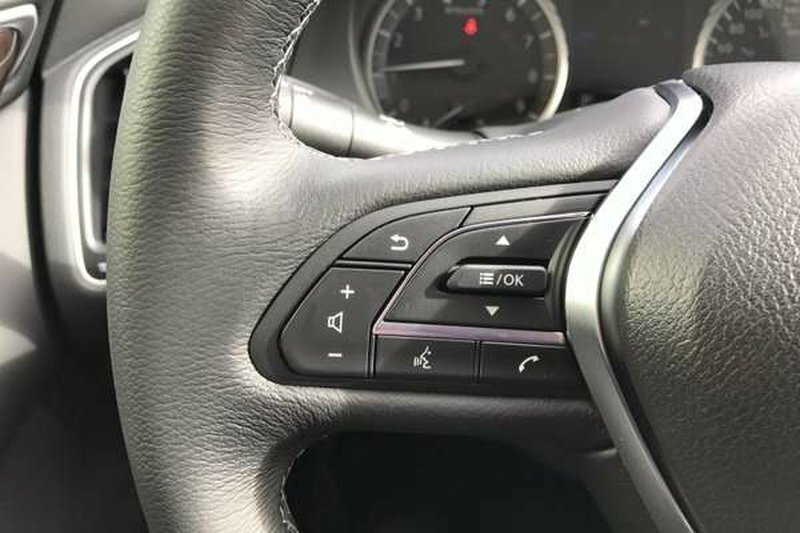 You'll love Infiniti's InTouch system with the Bluetooth hands-free phone system and a hands-free text messaging assistant. 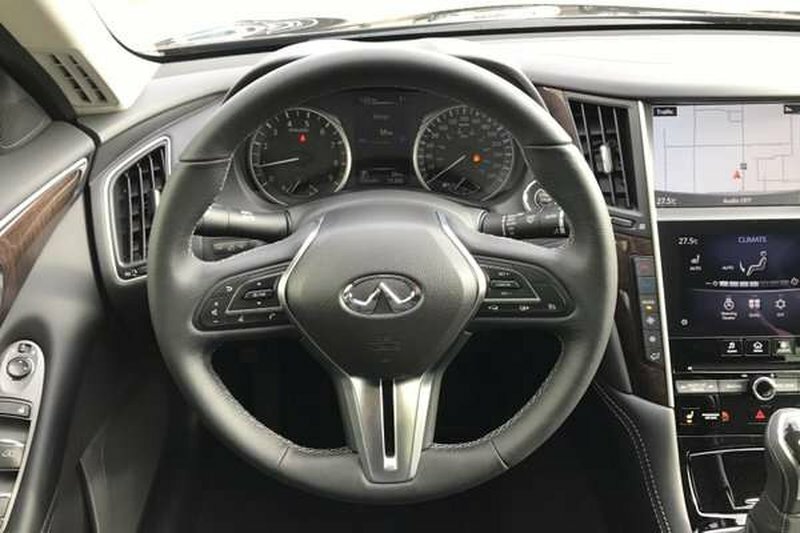 Crank up the Audio system with satellite radio and enjoy turning heads in this spectacular machine.